awesome service and delivery and communication and pricing and product again thanks!!! 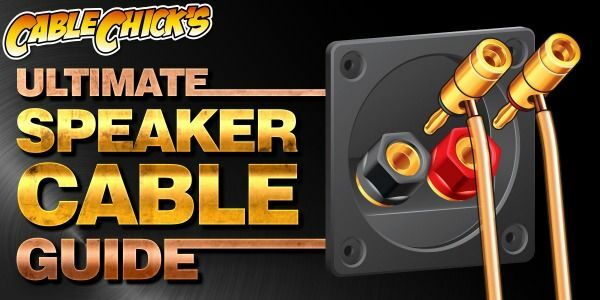 Solder-free speaker spade plugs for a professional connection! Like the idea of locking your speaker connections down but don't want to fuss with frayed speaker wire ever again? This set of two Nakamichi high-end 25-degree speaker spades (marked Red and Black for polarity) is the best way to finish off your heavy-gauge wire and still use the threaded caps on your binding posts to make sure they don't work loose or get pulled out by accident. Where banana plugs might not connect perfectly over the course of a hectic life, these spades have a large contact area and are secured internally by dual grub screws set on opposing sides. They can take anything you can dish out, so whether you're getting these for the bling factor or for professional use, they'll be with you to the end. This pair of spades comes with a red and black indicator barrels, and can be easily assembled with nothing more than a screwdriver at your disposal. Solder-free design - Simply insert and screw-down your speaker wire! Answer: "Yes, these spade plugs are definitely able to take our 12 AWG cable (and thicker). Each speaker has a positive and negative terminal to connect, so for 5 speakers, you'll need 5 red and 5 black spades. As they're sold in packs of four, you'll need three packs and you'll have two spade plugs left over. Home Theatre subwoofers often have their own amplifier, and are connected via RCA coax and not speaker cable." How wide is the actual spade on these plugs? 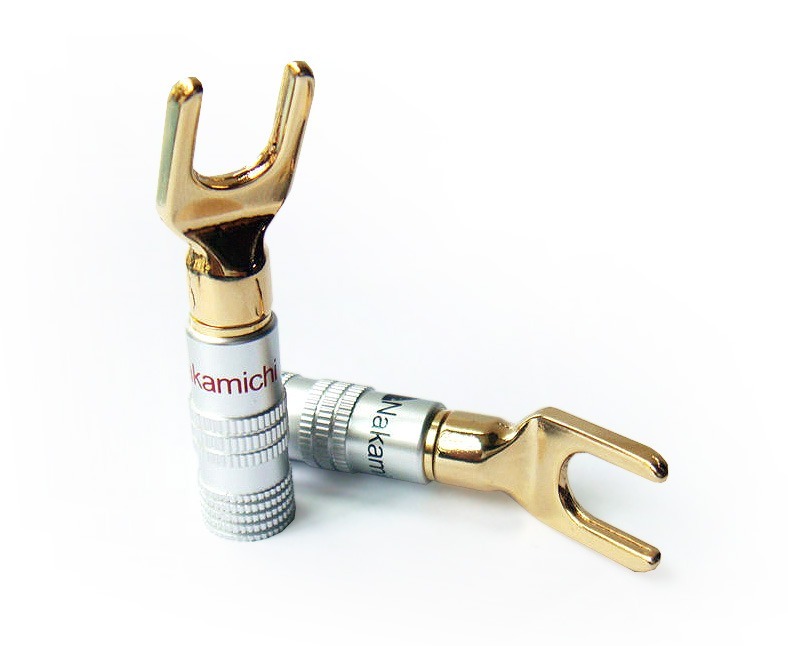 Answer: "The outer width of the spade prongs is 13mm with the inner spacing at 9mm." Get the best looking speaker cable connections with these high-end speaker spade plugs with 25-degree bend. 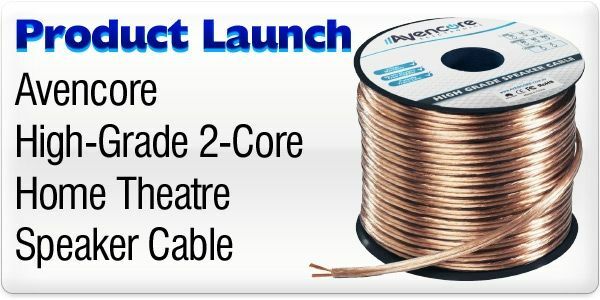 They can work with any gauge speaker wire from 16AWG up, and don't require any soldering! Thanks for the great service. Prompt (next working day) and a great product. The cable was superior to the one Foxtel supplied. Will be recommending you to all I know!